Choosing a good real estate agent is as important as choosing an attorney, financial planner or any other trusted consultant. Your realtor needs to have the same goals as you; sell your home at the best price and terms of the market. He should be a market specialist: No matter where you live, your housing market favors either sellers or buyers. Your agent will help you prepare your home to sell for the highest possible amount and educate you about the current market conditions. He should be a neighborhood expert: More realtors wisely limit themselves to certain neighborhoods or types of homes. 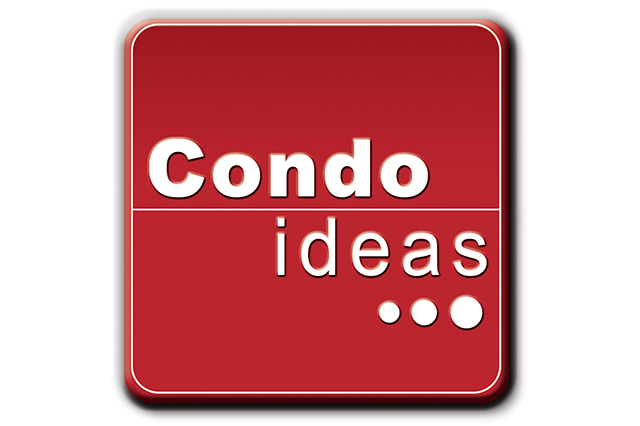 At Condoideas, we are specialized in residential condos in Miami Beach and Brickell area. A great real estate agent should have more information about homes than you do. He should be able to know better than you do the last sales in your building, the floor plans of the different units and the units on the market at this time. A real estate professional should save you time. Over 85% of homes in the United States are sold by agents. He is supposed to know the best ways to advertise your property for it to get exposure and get sold quickly. He should be available to do the showings of your property and not let you do the work. A realtor should work to protect you from unqualified buyers. While some buyers try to buy homes beyond their means, lenders and buyers agent work to make sure buyers can afford and are pre-qualified to do an offer on your property.Real Estate professionals know how to close the deal. When the contract is signed, that’s when they orchestrate the closing agent, the appraiser, the insurance and the inspector.